God in his infinite wisdom called our love one Beulah Odessa Phillips Cherry from this life on February 4, 2019. We bow in humble submission to his holy will. Odessa, as she was called, was one of eight children, born April 2, 1926 in Martin County North Carolina to the late Ernest and Ada Stancil Phillips. She accepted Christ at an early age being a member of James Mount Pilgrim Baptist Church. She was a member of Ebenezer Baptist Church and its Helping Hand Ministry Cavalier Manor Senior Citizen Club and American Legion Post 190 with hundreds of hours volunteering at the Veterans Hospital and as a counselor at the Christian Broadcast Network. She received her early education in the public schools in North Carolina, later attending Tidewater Community College after locating to the Portsmouth area. She retired from Thomas B. Hargrove Education Center with 19 years of service as a Paraprofessional (Educational Specialist). Formerly, she was married to the late Frank M. Cherry for 38 years. To this union, four children were born. Her family was the joy of her life. She always put God first followed by education as foundations for their future growth and development. She adored her grandchildren and great grandchildren. In addition to her parents, she is proceeded in death by her son Maurice L. Cherry (married to Cassandra Brabble), three sisters: Contelia Harrell, Lorraine Richardson, and Betty Perry; and three brothers: Ernest Phillips, Jr., Lyman Phillips, and Arland Phillips. She is survived by a brother: Larry W. Phillips; two sons: Charles E. (married to Brenda Smitherman) and Eric Wayne Cherry; and a daughter: Demeitra A. Marks. She also has four grandchildren (Mark, Tamara, Marquis, and Cameron T.) and six great grandchildren (Jordan, Cameron, Devon, Peyton, Tyson and Mason). 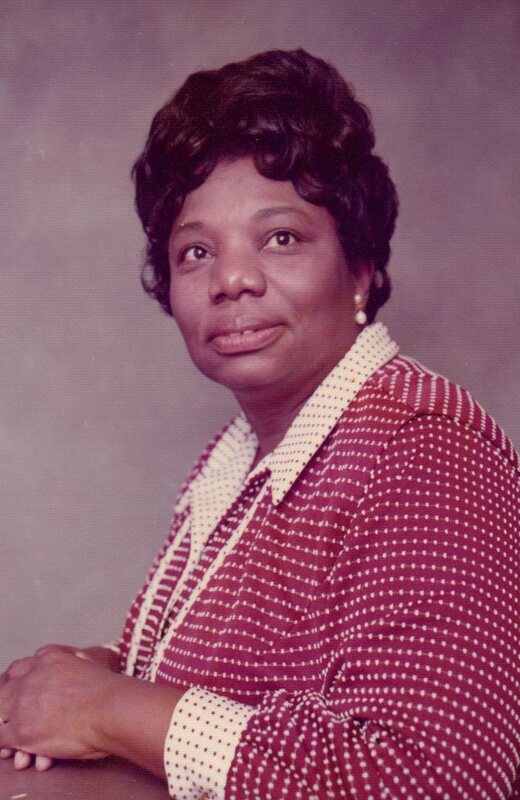 Odessa had many caring extended family members/relatives with a special relationship with Sabrina Harrell (great niece) and an endearing friendship with Mrs. Claudine Phillips. May God Keep You In His Loving Arms.